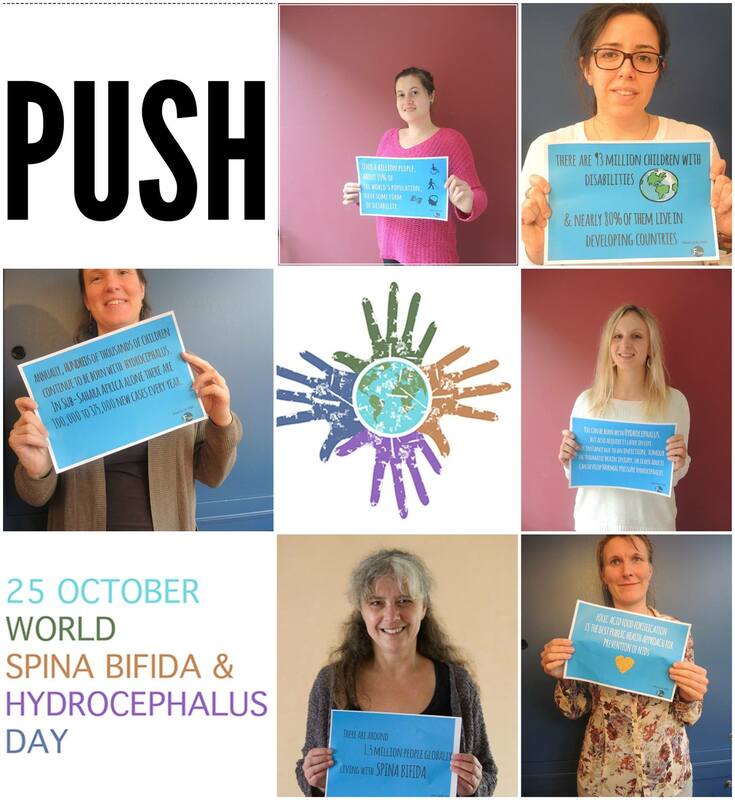 The World Spina Bifida and Hydrocephalus Day (WSBHD) has been established and designated by IF’s General Assembly in Guatemala 2011 with the aim of raising awareness and understanding about Spina Bifida and Hydrocephalus. It serves also as means to advocate and promote the rights of persons with these conditions. Thanks to the continuous advances in medicine, healthcare services have significantly improved for people with Spina Bifida and Hydrocephalus. Unfortunately, many children and adults living with Spina Bifida and Hydrocephalus still do not have access to the right treatment and care services and stigma and discrimination remain a reality in many countries. In addition, people are not aware of Spina Bifida and Hydrocephalus and ways to prevent neural tube defects. The subtheme of the day is “Tell us your story”. Our main activity for WSBHD 2018 focuses on collecting 25 testimonies from people with SBH and their families by October 25th 2018, to publish one testimony per day starting on October 1st 2018. Find out how you can contribute with your story on the WSBHD website. Tell your story to help raise awareness on living with spina bifida and hydrocephalus throughout the lifespan!